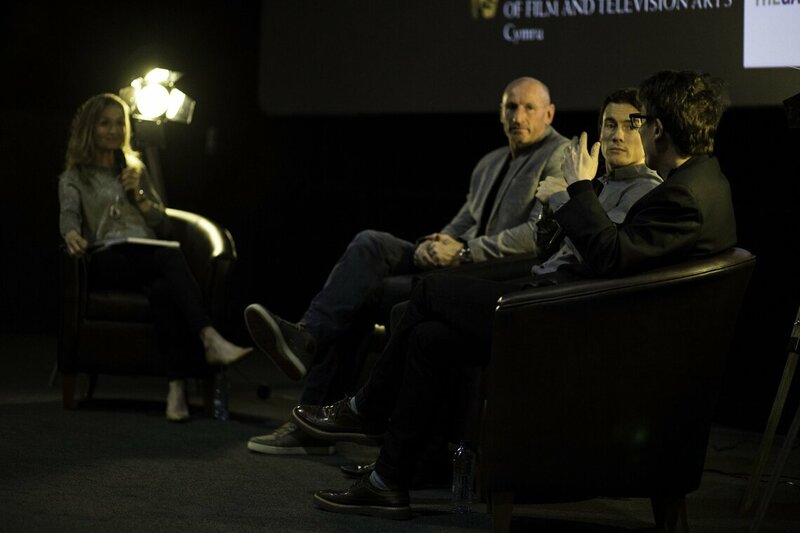 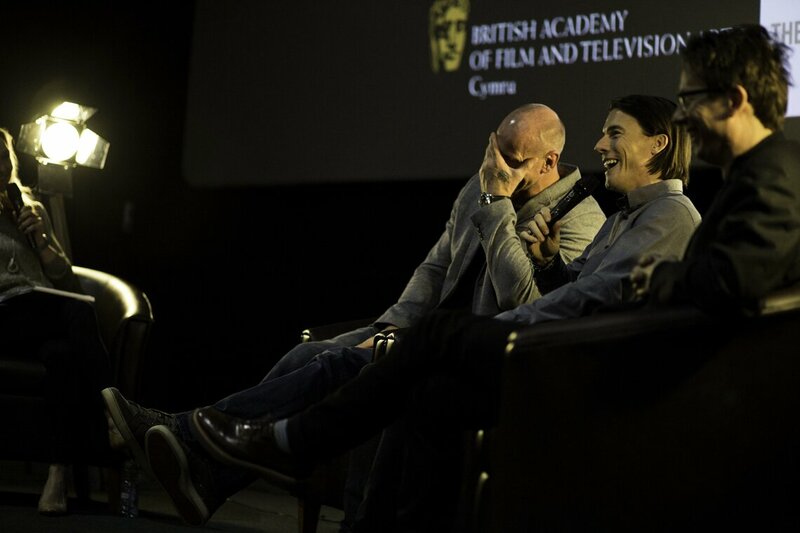 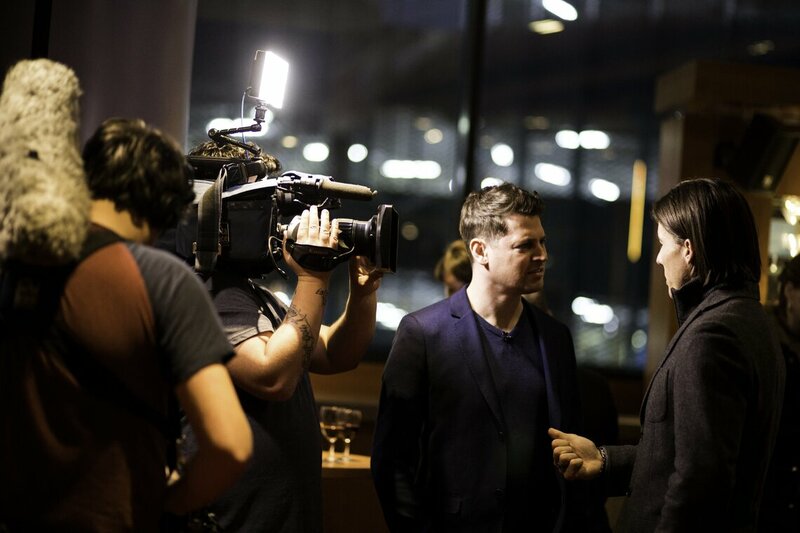 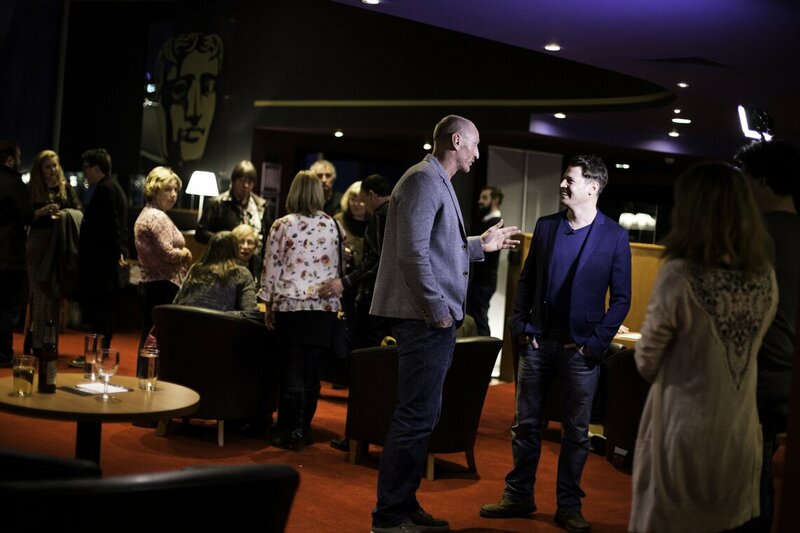 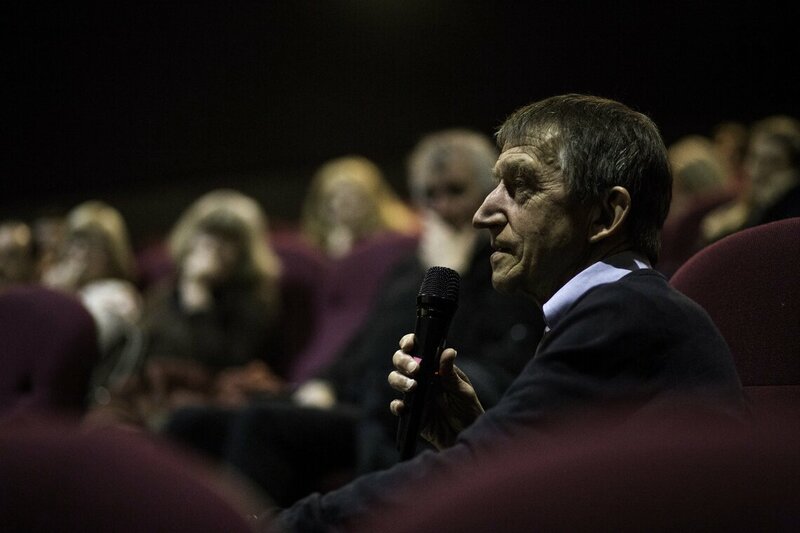 On Monday 21st March BAFTA Cymru held a preview screening of the new BBC Two series, Natural Born Winners. 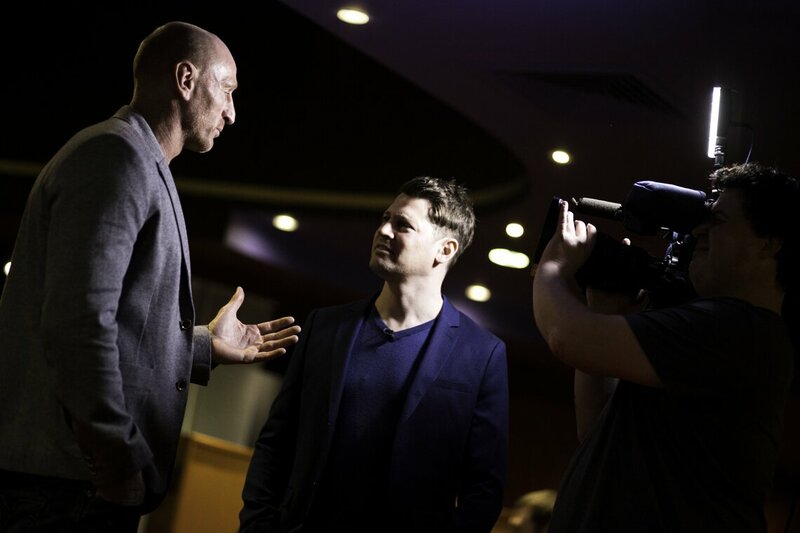 The series sees four sporting heroes including Iwan Thomas and Gareth Thomas taking on some of the most demanding traditional sports in the world. 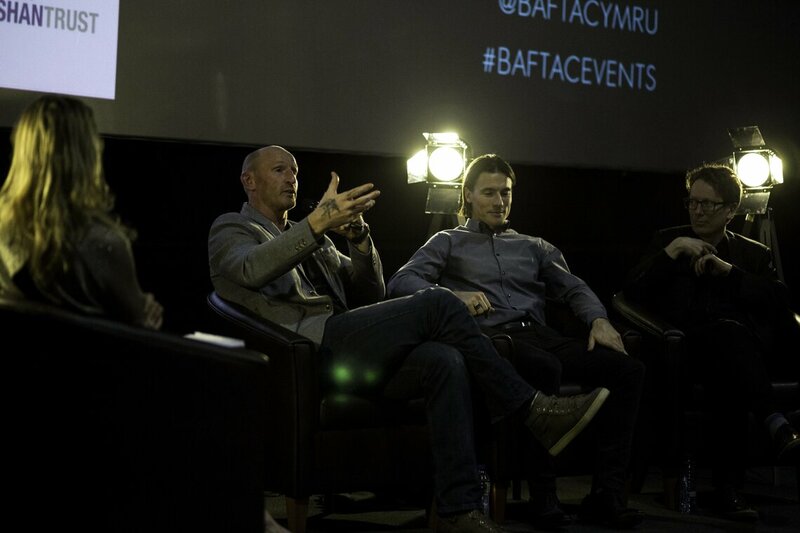 Starting in the heart of Mid Wales with the eccentric and notorious fell run 'Man Versus Horse', the foursome will tackle 21 miles of endurance running over some of the most hostile terrain in the UK, racing against horse and rider. 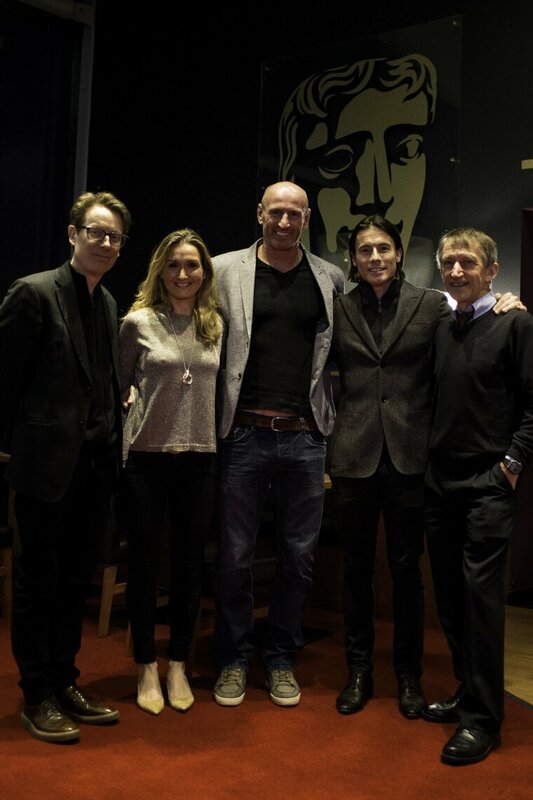 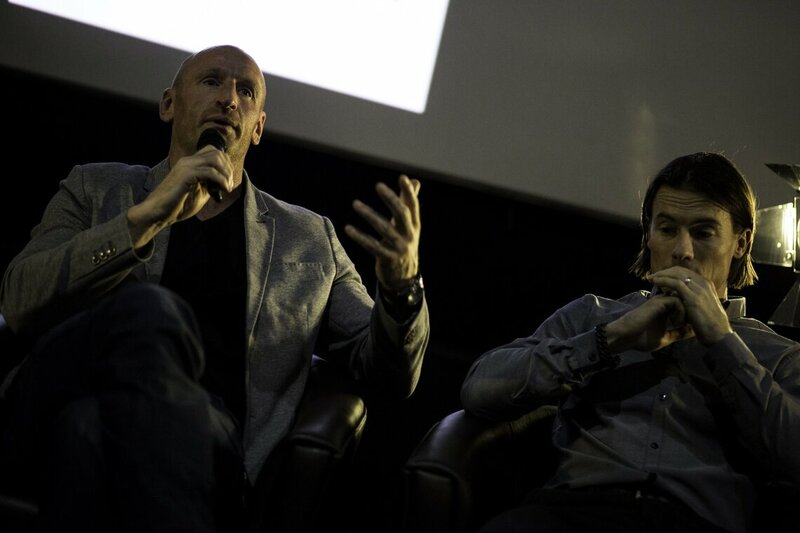 The screening was followed by a Q&A with Gareth Thomas, James Toseland and Meredith Chambers with Lowri Morgan hosting. 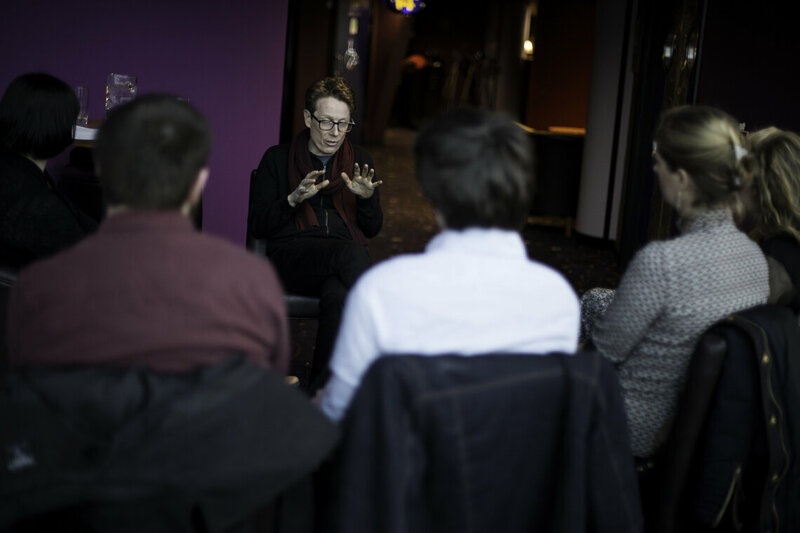 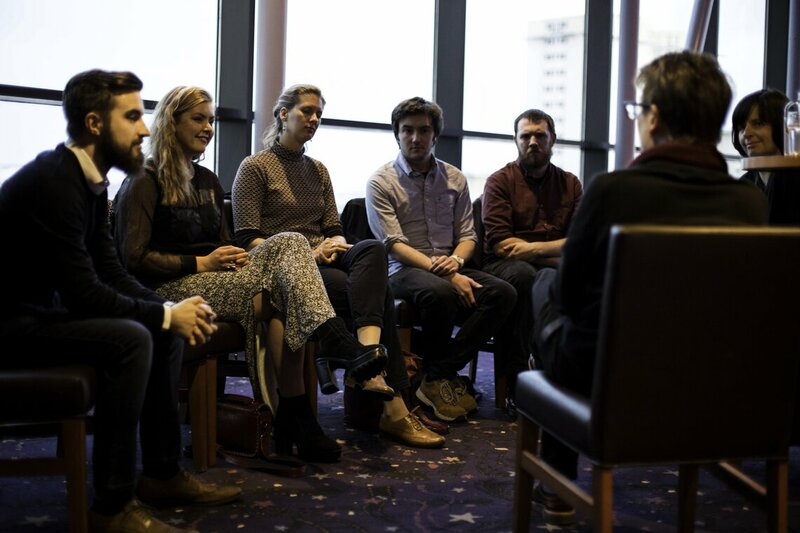 BAFTA Cymru also hosted a Career Clever with Meredith Chambers for our Career Starter and Student members - supported by the Galashan Trust.